It gives the details of the bionicles and I really like it. So there's different kinds of bionicles in the book? 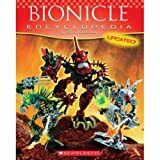 Who's your favorite bionicle in the book? My favorite bionicle - I have lots of favorites - is Makuta and Karzahni. I don't have just one favorite. Makuta almost died creating Karzahni. 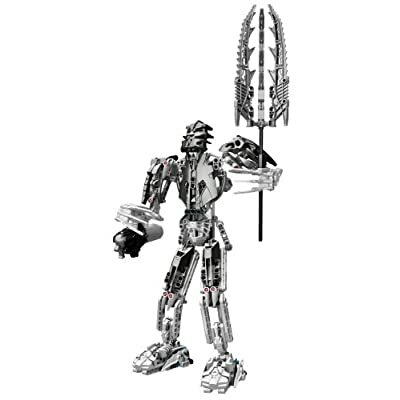 You can see the bionicle pictures and look up information about the bionicles. Do you do play often with bionicles? What's the next bionicle that you want? LEGO Bionicle Takanuva . Because he's the Toa of light and has defeated the makuta twice. eva, sorry to hear about your bad experience in madrid :/ that could definitely put a damper on the trip. i actually wasn't a huge fan of barcelona - it was too busy, too big, and reminded me too much of nyc when all i wanted was more traditional spanish/european culture. 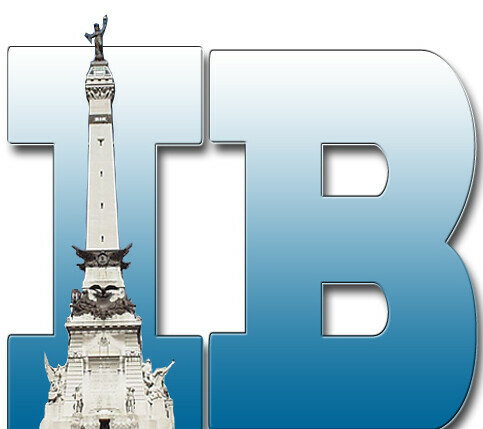 probably a cool city to live in, but i wasn't the hugest fan as a tourist. and my friend and i witnessed a kind of shady mugging/purse slashing incident on our last day which made us want to get out of there asap.